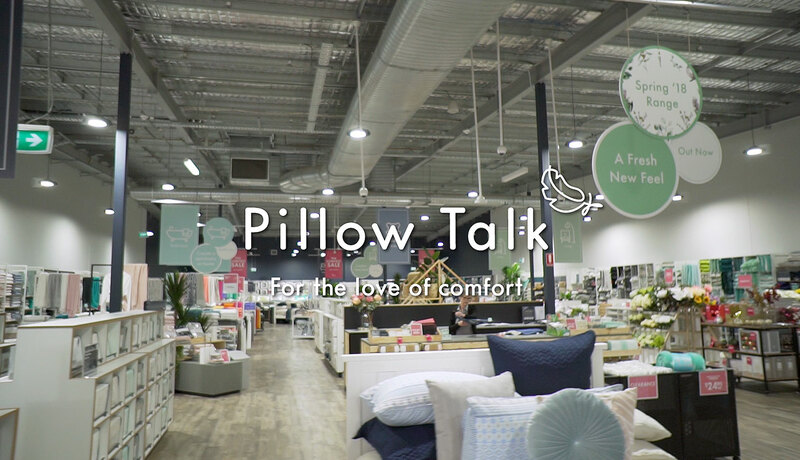 A great Australian success story, Pillow Talk are game changers in retail. 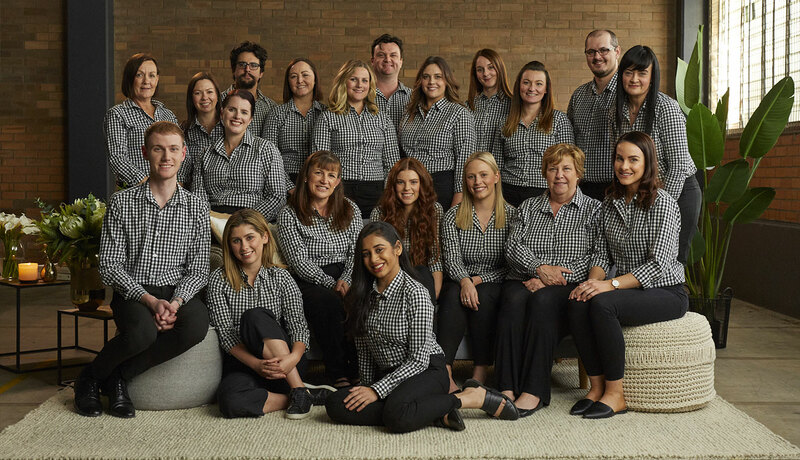 We are one of Australia's largest family owned and operated retail businesses, with 40 years of experience under our belt. From humble beginnings in a small Brisbane store, we now have 58 stores (and counting) across Queensland, New South Wales, the ACT and Victoria! We are always on the lookout for new talent to join our thriving warehouses and webstore based in Darra, Queensland. If you think you have the ability and passion to become part of our successful team, please join our Talent Pool and be kept up to date with all of the exciting opportunities available as we continue on our exciting journey into 2019! Your IP address (3.90.56.90) has been logged. 4354 Hits.